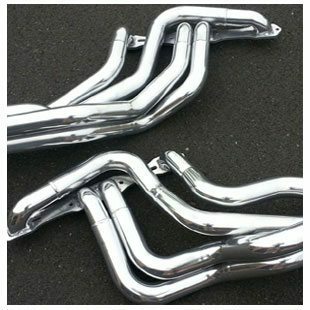 Powder Coating • Ceramic Coating • High Heat Coating • Abrasive Sand Blasting • Performance Parts! 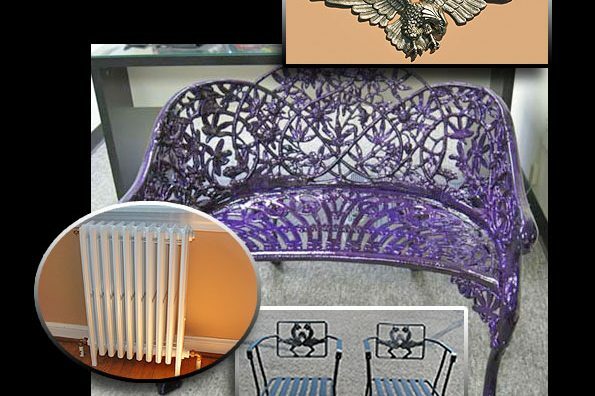 "If It's Metal, We Coat It!" 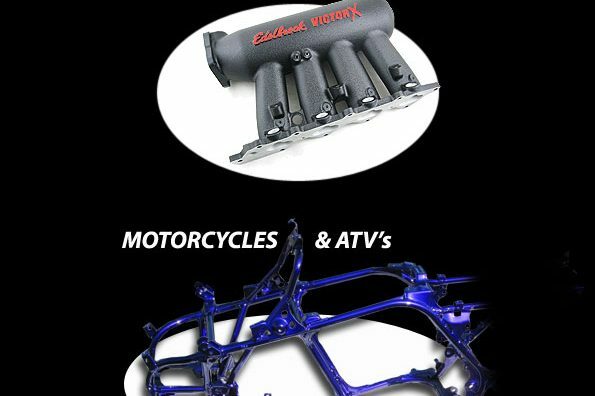 We Powder Coat ANY Item, Not Just Automotive and Motorcycle Items! Need Something With Some Color? Stop On By. 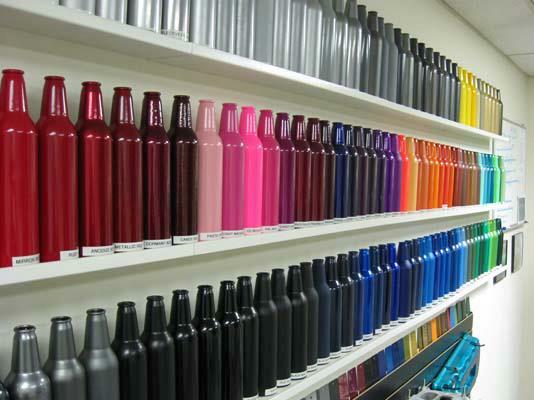 Need coating? Drop-off or Ship it in! See shipping info here. 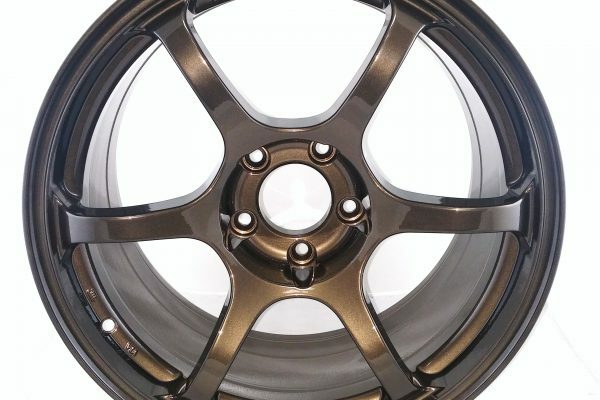 Powder Coating Wheels, Rims, Commercial, Industrial, Home Decor, Furniture, Automotive, Motorcycles and Much More! 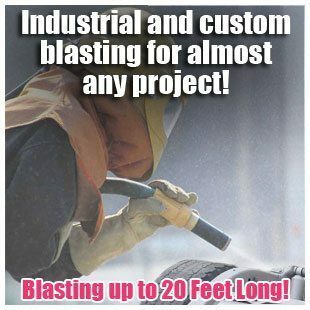 We Prep Your Items and Perform Sand Blasting On-Premises! Welcome to BHP Coatings, d.b.a. 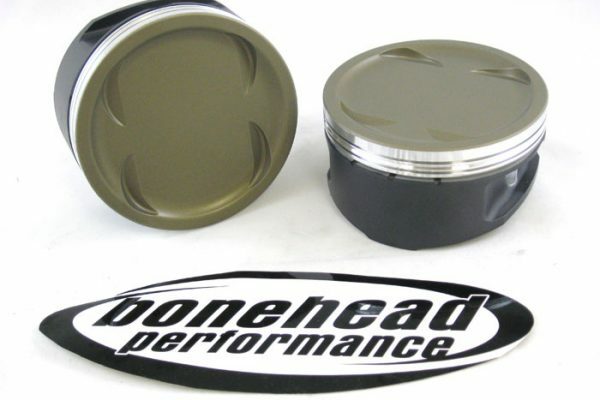 Bonehead Performance Inc. Our facilities are located in Warminster, PA. We are dedicated to providing the highest quality powder coating finishes to our customers. We have the equipment, the experience and a dedicated team of professional’s to ensure success in whatever project you may have. 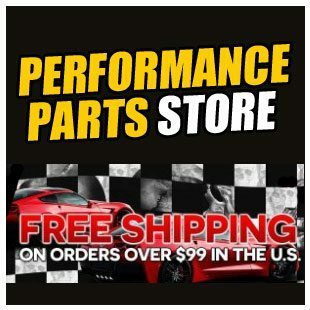 Stop by our facility today or browse our website. 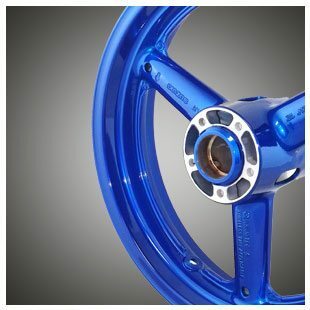 Contact us for all of your powder coating & ceramic coating needs. 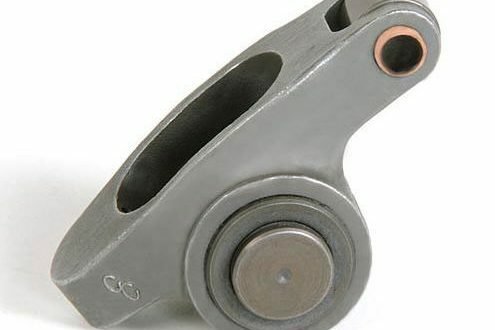 With great pricing, quick turn around and fantastic results, we can’t be beat. 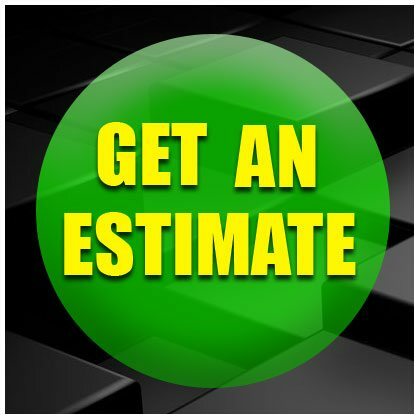 From custom jobs to bulk jobs, we can do it all. 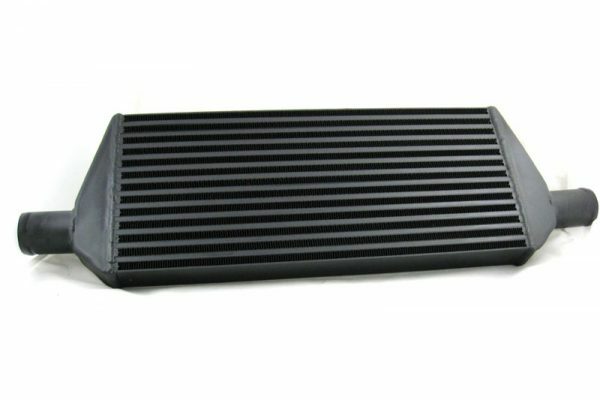 High Temperature Applications, & More! A Few Good Reasons to Get Coated! Protection! 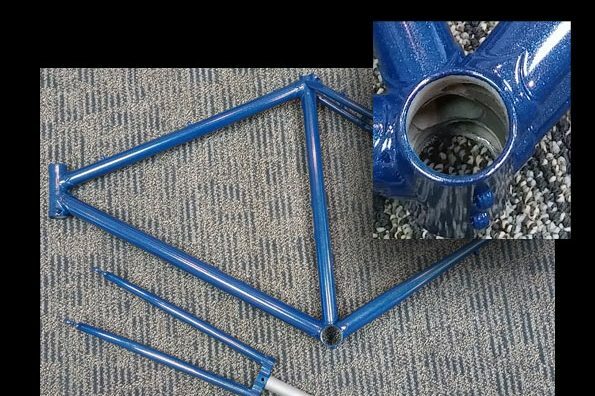 Powder coating resists acid rain, the sun’s ultraviolet rays and road and weather damage. Superior Finish! 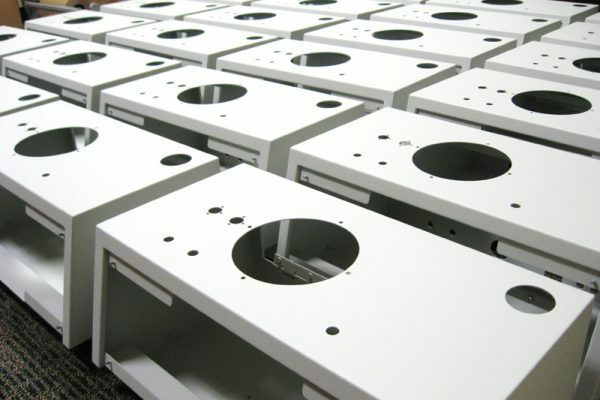 When applied, powder coating does not run or drip, leaving the highest quality finish. Environmentally Clean! 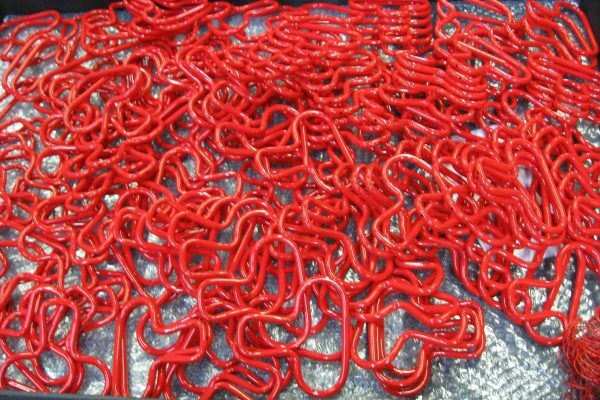 Powder coatings eliminate most environmental concerns like VOCs during application and the need for costly waste disposal systems. High Temperature Protection! 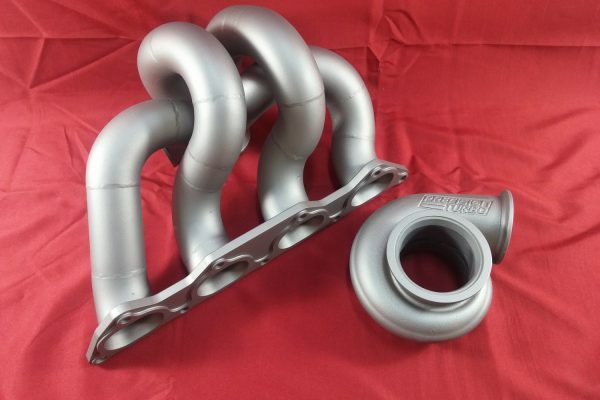 Ceramic coatings are perfect for high temp applications like mufflers, manifolds, headers and many other hot components. A Restoration Must-Have! 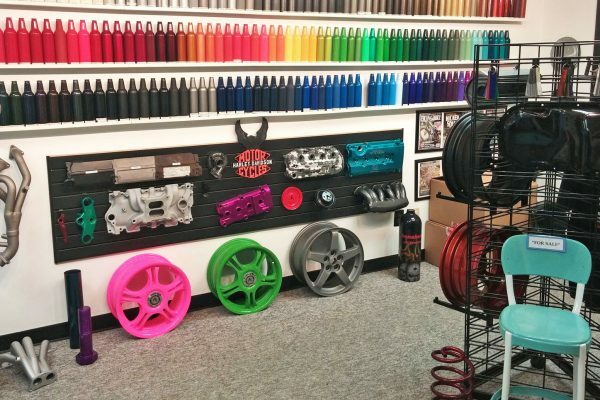 Performance car and antique car owners can powder coat suspension and chassis parts, engine parts and many other exterior adornments. We are a family owned and operated business since 2001!